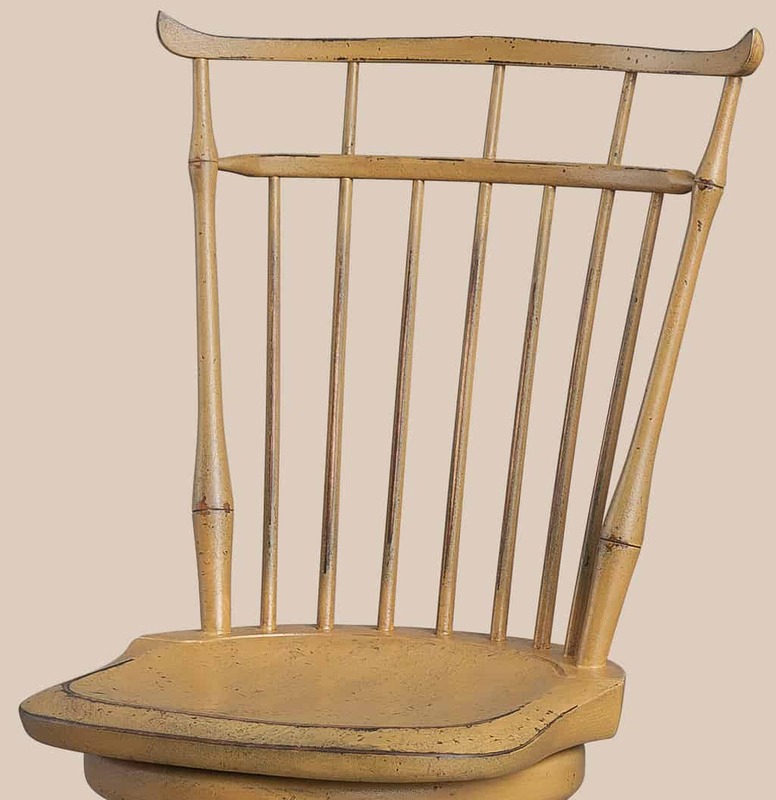 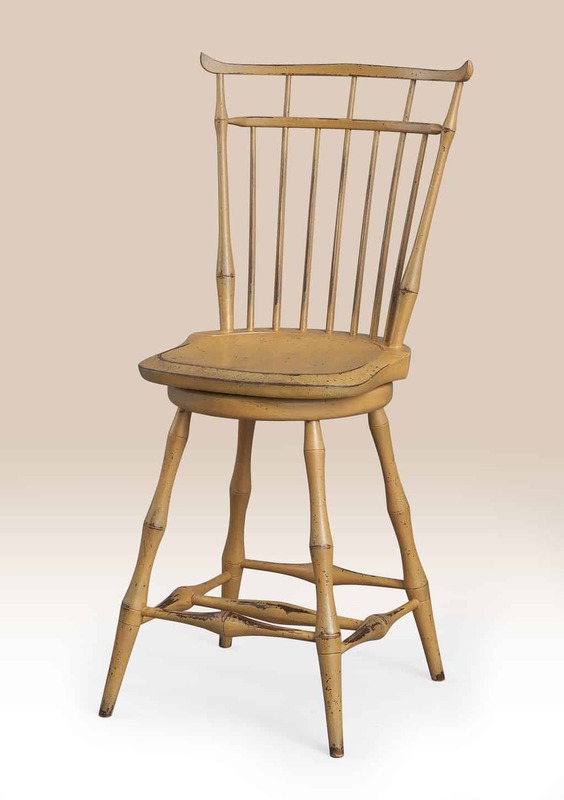 The Historical Swivel Birdcage Windsor Stool is a desirable design. 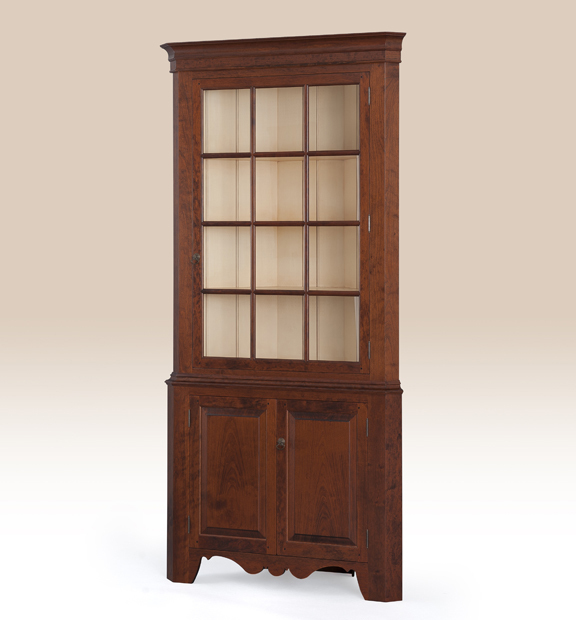 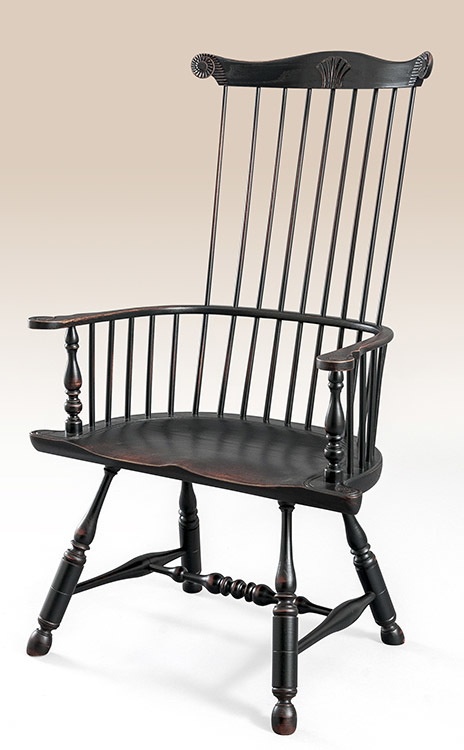 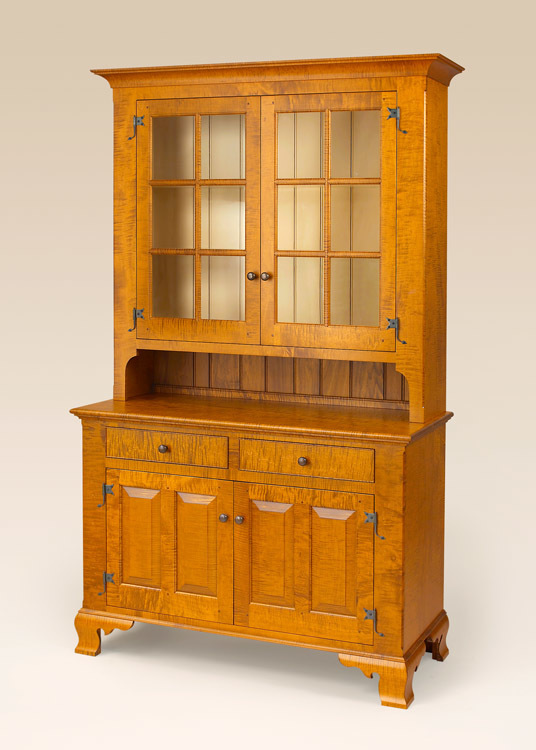 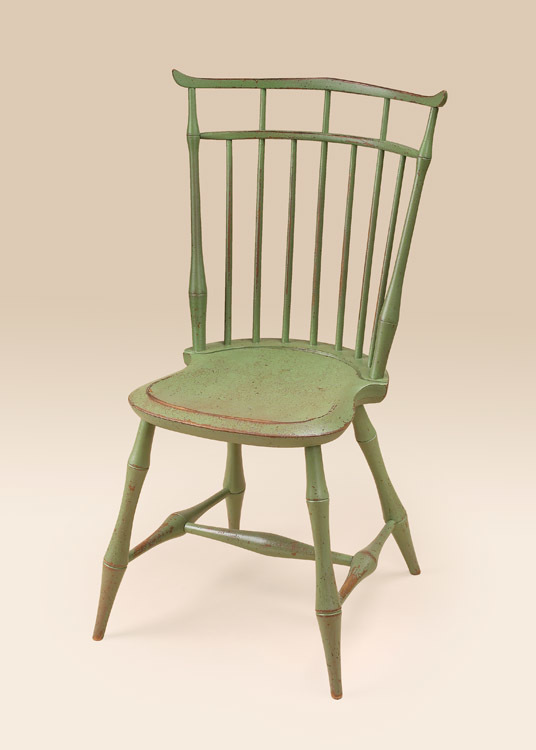 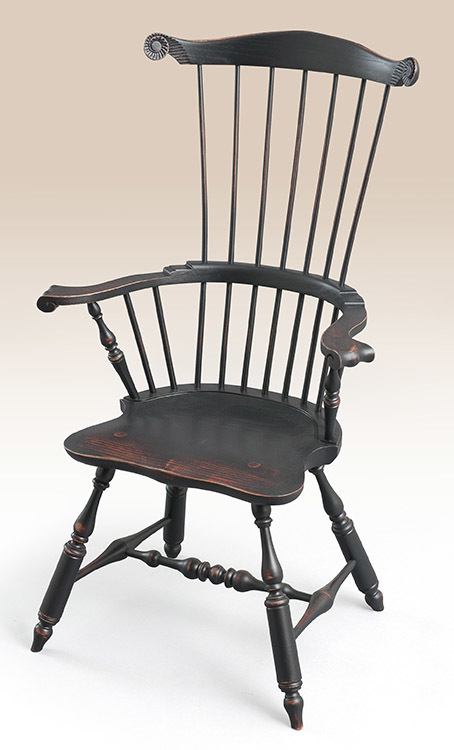 It would work well in a period style home or as an accent in a modern home. 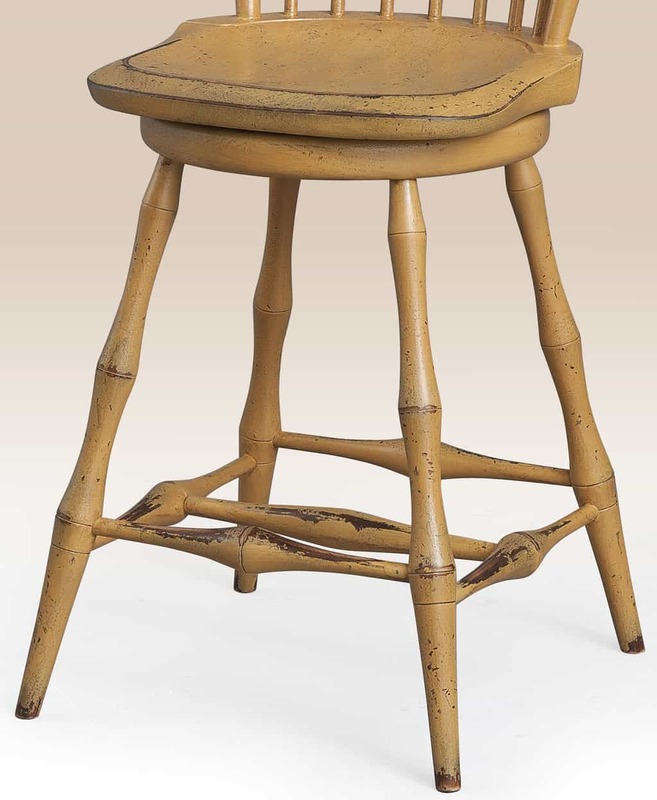 This stool is available in a number of different finishes.